Trust your online safety and security with the largest security delivery infrastructure in the world. Bitdefender has protected 500 million systems in over 150 countries since 2001 with their Bitdefender antivirus software and solutions. Even in Australia, Bitdefender should be your provider of choice when it comes to your security solutions. Get the best protection for all your devices no matter where you’re from. Worried about your internet security? Softvire provides an outstanding solution for all your security concerns with Bitdefender antivirus software. 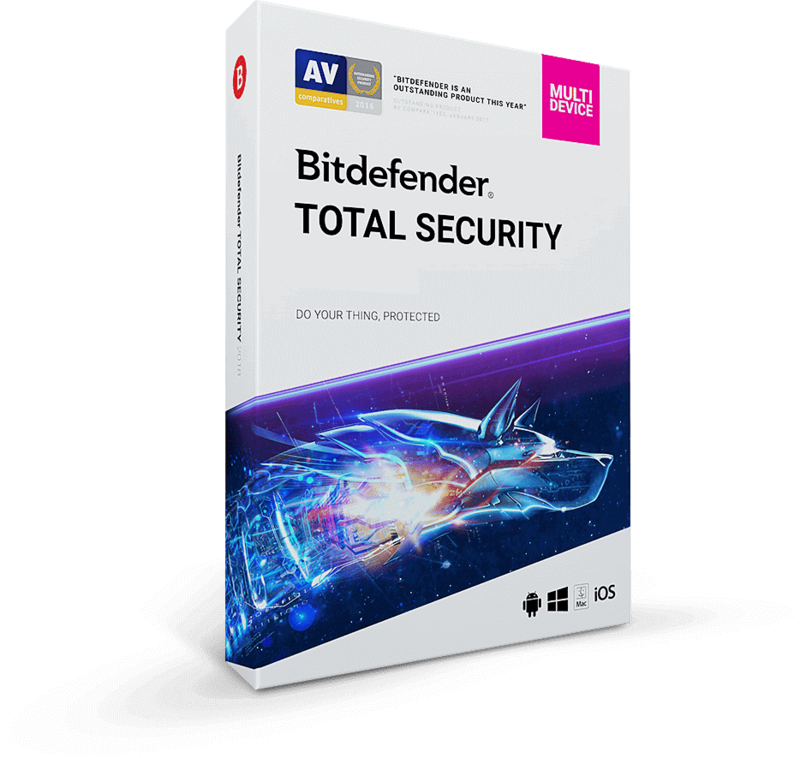 Protect your devices from the toughest virus attacks when you buy Bitdefender products. Whether you need it at home or for your business in AU – Bitdefender has you covered! At Softvire, we offer an extensive range of Bitdefender products for every type of operating system. Gain access to the largest security infrastructure in the globe with the incredible Bitdefender deals and discounts in our product library. Protect your system from all online threats while enjoying good PC performance with Bitdefender Internet Security. This product includes the essential threat protection features and functionality that you need to stay safe online. Mac users have no fear! 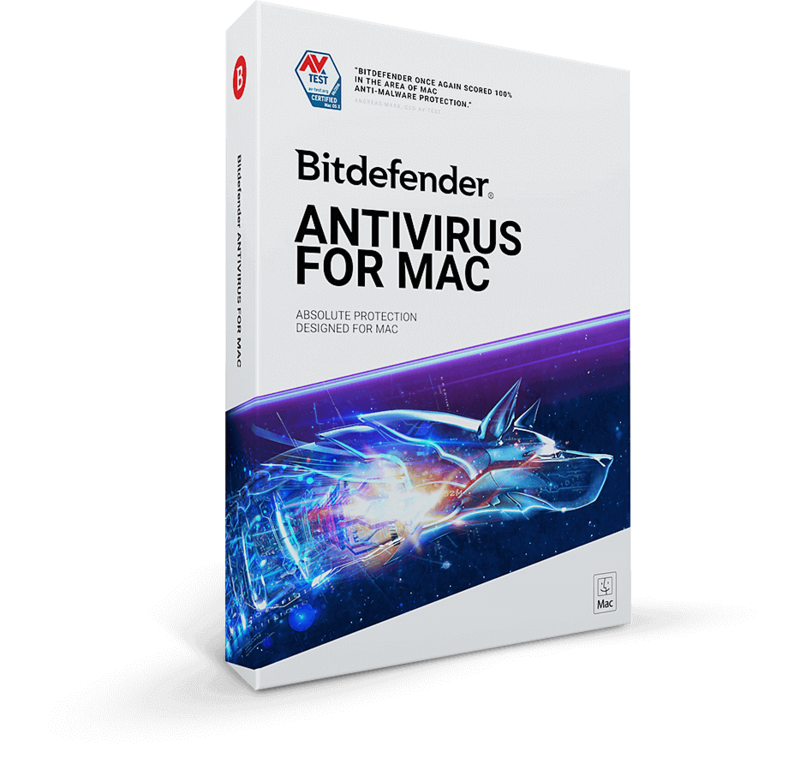 Bitdefender is here with all the security features and protection that Windows users enjoy, but on your Mac. Stay safe and protected online regardless of your workstation choice. The ultimate all-in-one solution that covers all your Windows, Android and macOS security needs. With just one account, go beyond antivirus protection and keep your private information safe whenever you transact online with advanced privacy features. Shield your family from online threats with the Bitdefender Family Pack 2018. Gain access to the highest level of parental control, anti-theft, and anti-loss features for your home devices. Whether your family owns a Windows, Mac, iOS, or Android, have some peace of mind. The finest antivirus software in our library that keeps your computer virus-free! Bitdefender Antivirus Plus delivers efficient protection without compromising your system’s performance. 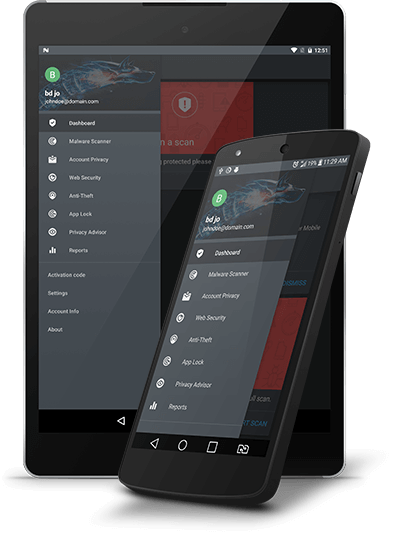 Bitdefender provides cyber-security apps for both Android and iOS devices for those looking only for mobile security. Ensure complete protection against all kinds of online threats while you’re on the go.